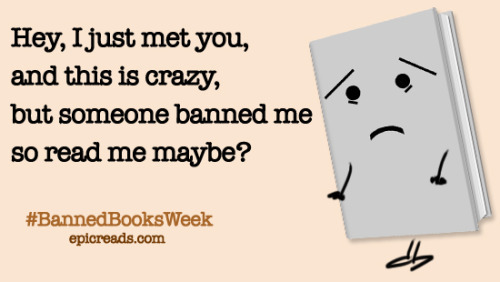 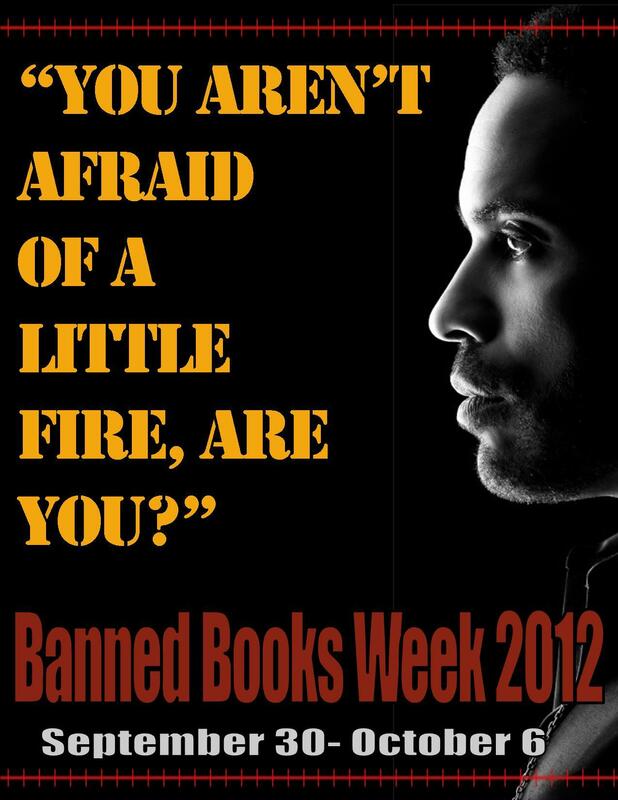 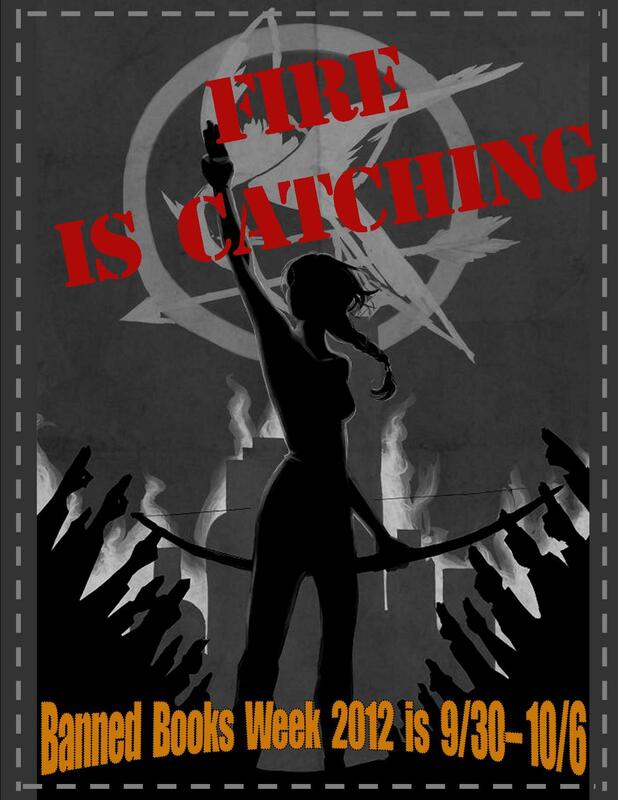 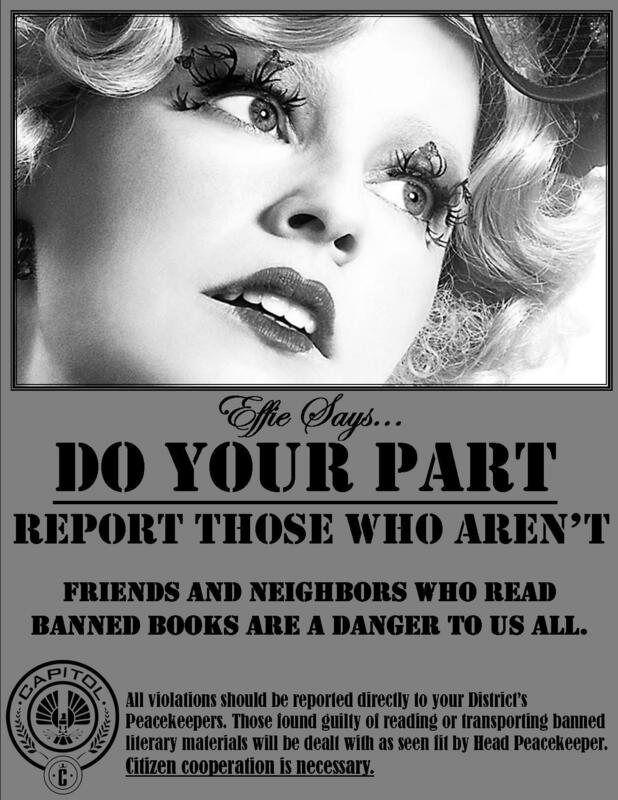 There have been a ton of great Banned Books Week posters out there this year, and I wanted to be sure to highlight a few here! 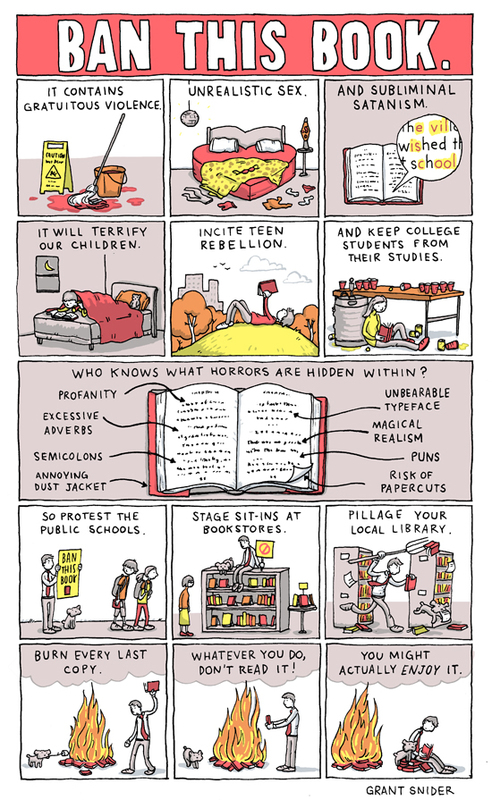 We also post them on Literary Lonestars, one of my side gigs. 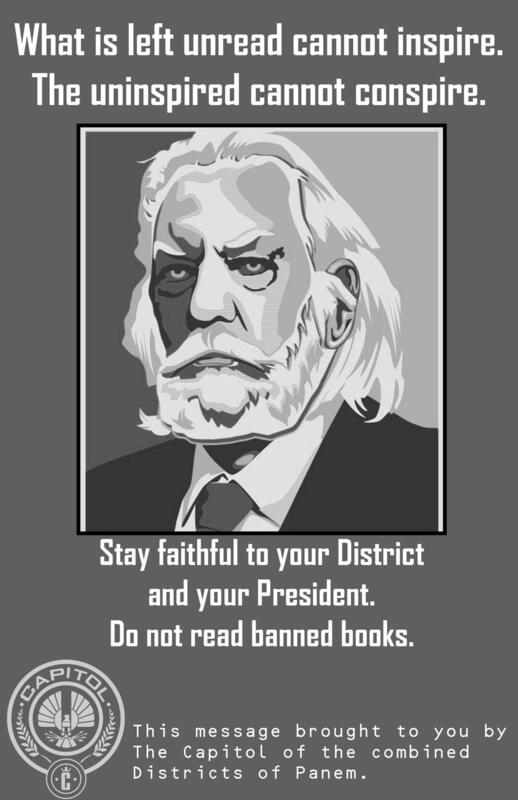 I hope some are new to you!